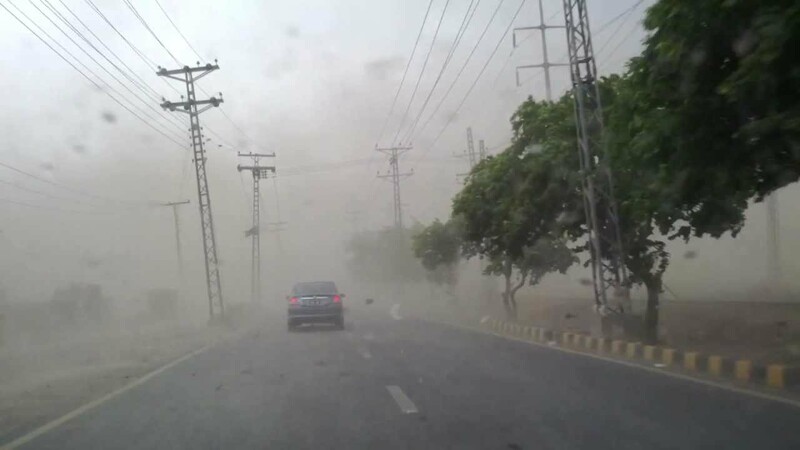 ISLAMABAD: Pakistan Meteorological Department (PMD) released a warning on Thursday stating that stormy weather was expected in most parts of the country over the next two months with less rainfall. PMD stated that the cold and heat waves have become the reason for the stormy conditions and that Karachi and coastal areas may face an increased air pressure. PMD Director Khalid Maqbool Siddiqui said that the movement of cyclones cannot be predicted. “We cannot rule out whether if the Karachi and the coastal belt of the country is safe or not,” Siddiqui said.